Charming sunny home located in a quiet family neighborhood. Easy access to town, bike path and public beaches. 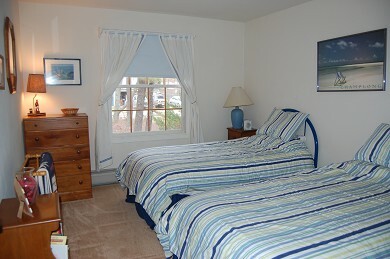 Less than two miles to Oak Bluffs center with movies, shopping, restaurants, ferry/charter boats and historic carousel. This child-friendly home features a well equipped kitchen that opens out to living room, deck, and yard. Great outdoor space for family fun and relaxation. The house is fully furnished and heated for the chilly New England nights. 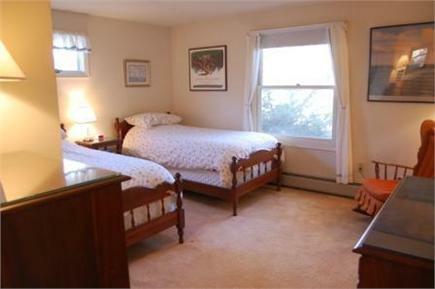 Includes games, books and puzzles and wired/wireless internet access. I rented this property for the month of June. It was fabulous. 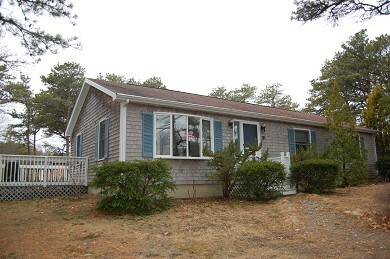 Conveniently located to town and the beaches but still secluded and quiet. 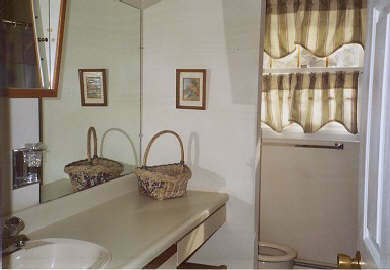 All the amenities are there, washer dryer, etc. I would rent this little piece of tranquility soon again.